I use a lot of input devices on a daily basis. I work on the same computer I use for gaming, and that means I spend more than 12 hours a day using the same mouse and keyboard. It's important to me, then, that I use solid devices. I've been jumping from mechanical keyboard to mechanical keyboard for years, and I recently settled on the Cougar 700K after reviewing it. I also used the 700M for a bit, too, but that mouse is complex and a bit uncomfortable. Now? 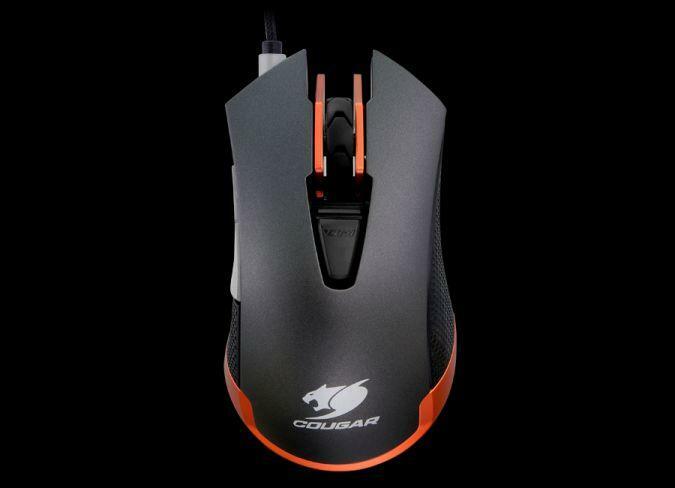 Cougar sent me the 550M, a more budget focused mouse for everyday use. I actually spent two whole months with the device before starting this review. It's become unnoticeable to me. That sounds like such a weird thing to say, but the mouse is so simple, straightforward and easy on the eyes that it's seamlessly blended into my daily use. I haven't even switched the thing out for gaming, as it's been perfect there too. We'll start with the basic ergonomics of the thing. 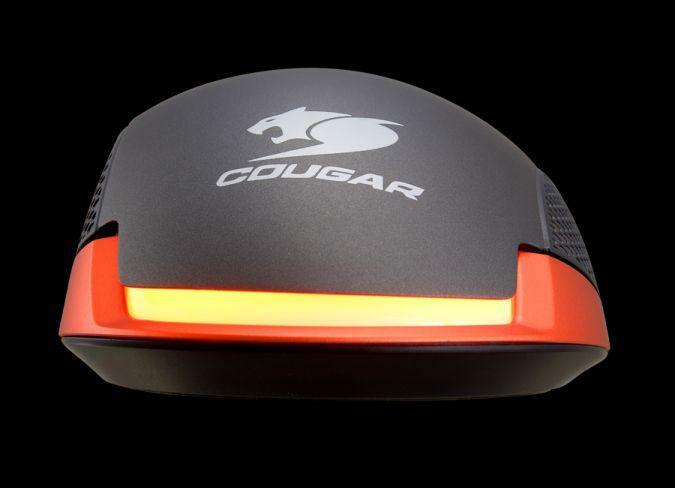 Cougar skipped the crazy curved and dipped buttons and holds for a more traditional mouse hump. The sides are made of a plastic with dimples for an easy grip. They should have been a sort of rubber, honestly. 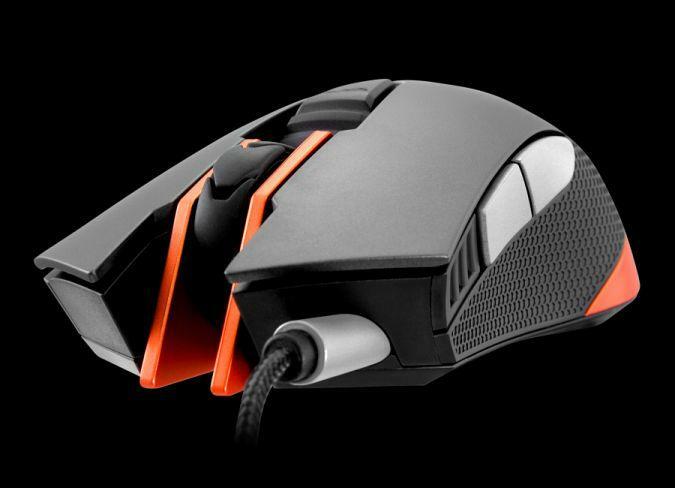 The scroll wheel itself is rubber, though, and it's well raised, has a good clicking action and scrolls nicely. There's no split between the right and left click buttons, so you won't be scrapping out gunk. 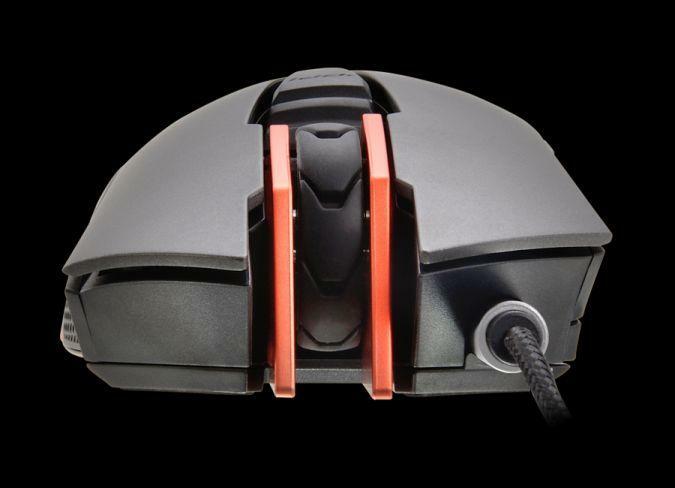 The top, center of the mouse features a button to adjust sensitivity over three levels. You can tweak those stages in the Cougar UIX, the free software that the company uses to let users customize most of their inputs. The 550M now sells for $39.99. 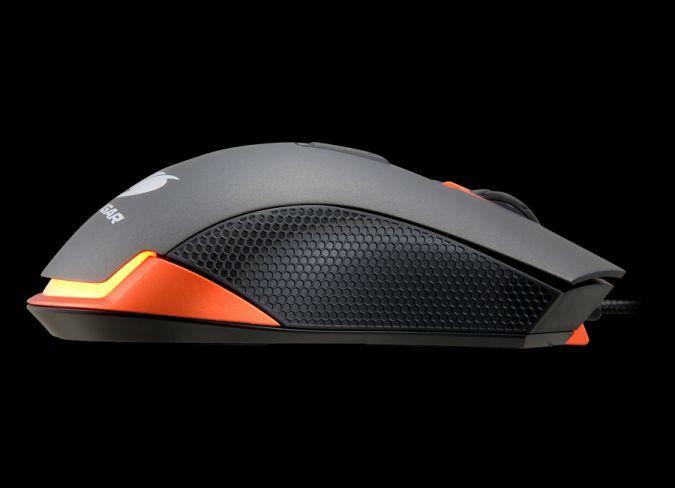 It's the top side of the budget mouse genre, and it's well worth that price point. 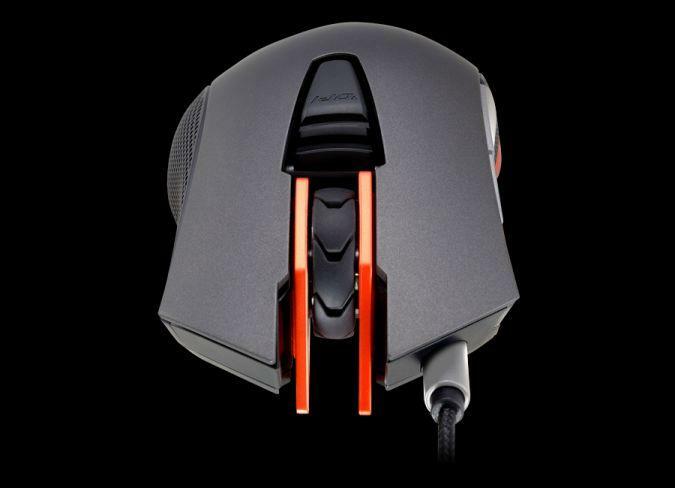 The braided cord, precise resolutions, 5,000,000 click guarantee and smooth and simple feel make it a more than capable mouse. I used this thing daily for gaming, writing, surfing the Internet, procrastinating and managing my finances. 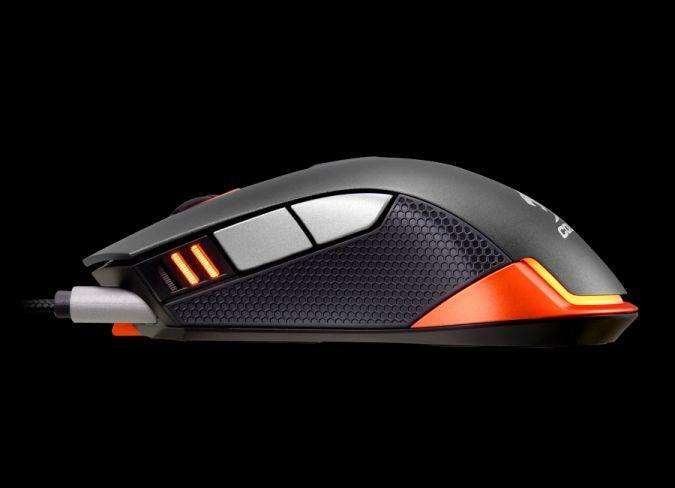 It's a wonderful jack of all trades mouse, though it won't please extreme diehards that need buttons for macros and sniping. Though, that's not its purpose. Cougar makes mice for those folks, but this isn't one of them. 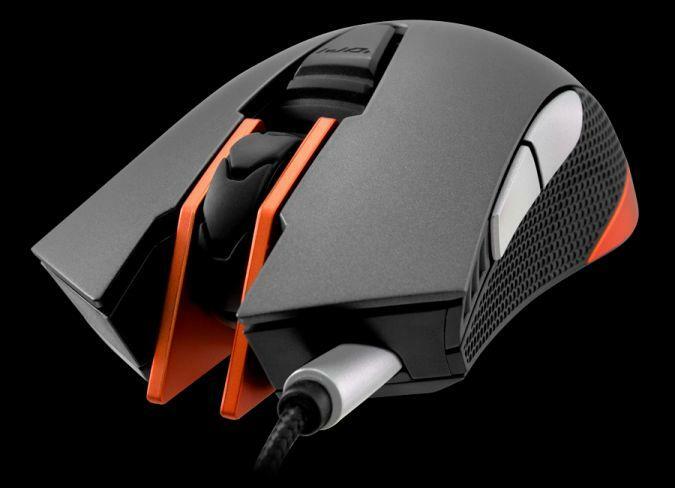 If you're looking for a mouse that's solid, capable, easy to tweak and comfortable enough to forget, this is it. 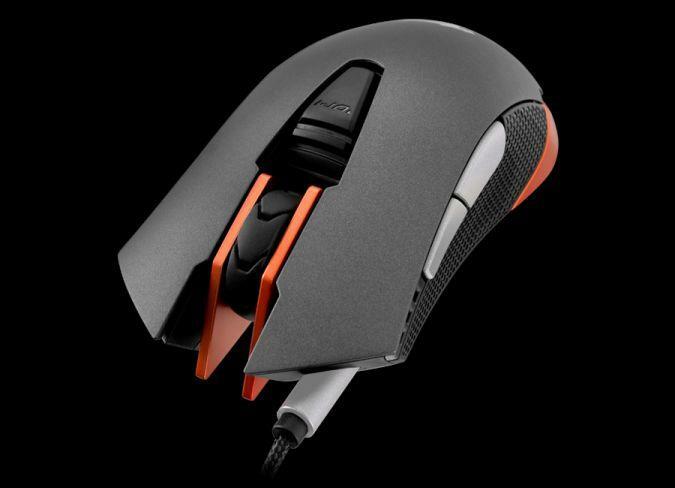 The 550M is a good choice at $39.99. If you can find it for less, it's even better.